Oh my goodness! I can not describe how excited I am for this film. 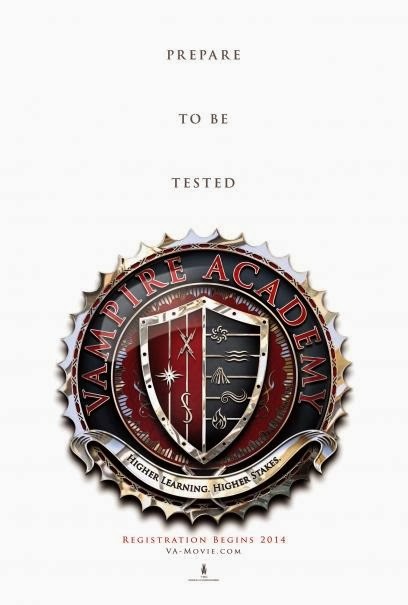 The novel Vampire Academy by Richelle Mead was what got me into my obsession with reading so its only right that I be excited for this. I have watched this trailer a dozen times and I really do like it. It kind of gives off a mean girls vibe, but not to the extent that it's too much. A lot of people when they first saw the poster there was a lot of mixed opinions. Some fans thought it looked a bit childish or that they picked out really bad colours etc. Others loved it because it had a mean girls effect. 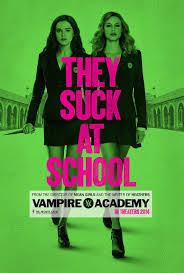 In all honesty I don't mind it, I think its good that they didn't use a colour like red because you see that in most vampire films and it gives Vampire Academy a different look to other films which makes it unique. I own this complete trilogy and it is one of my favourite dystopia's. 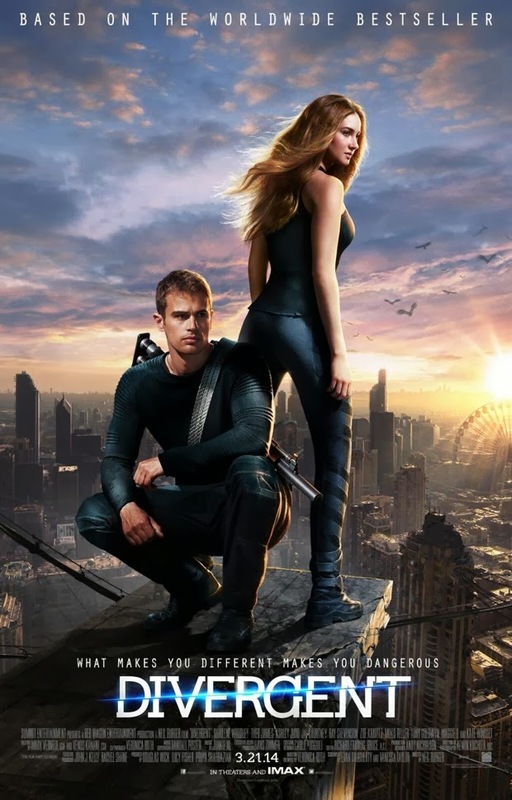 I think I read Divergent at the start of 2013 and once I found out that it was being made into a movie I was even more excited. From what I have seen in the trailer it's almost as if the images have been pulled from my head. Shailene Woodley who plays Tris is not quite how I imagined her to be but I am getting used to the idea of her playing Tris. March 20th cannot come soon enough! Synopsis: The film is about a boy called Thomas (played by Dylan O'Brien, he wakes up without his memory, only knowing his first name. Thomas is not alone, there are kids who are also in the same situation and have been in the "lift". They all welcome him to the Glade. Nobody knows how or why they were sent here the only thing they know is that they are surrounded by a maze which the doors open to every morning and close at night. Every month a new boy is sent into the Glade through the lift. 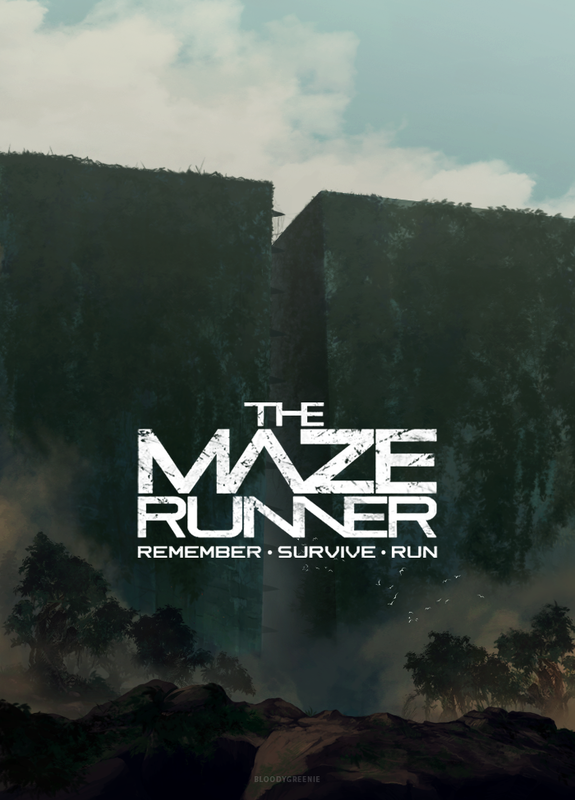 They knew that Thomas was coming but what they didn't know was that the next day a girl (the first girl ever) would enter the glade, not only that but she would deliver a message. Thomas struggles to find the answers that his mind will not seek. I have only just started to read the novel but I am enjoying it and I am looking forward to this. My sister actually recommended me this books so I'm glad that she did. I don't know if any of you guys watch Teen Wolf but Dylan O'Brien is in it and I love him haha which makes this film so much better. There is no trailer yet but I cannot wait until it comes out. 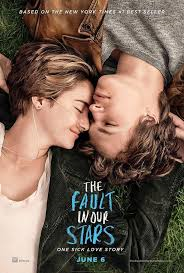 Also I am not quite sure if that is the movie poster or not so sorry about that. I have yet to read the novel but I have heard such great things about it. I will definitely read it next month. There is no trailer yet so I'm not sure how it is going to look yet but from people's reaction I take that it is going to be a good one. So if you don't know what even The Hunger Games is, where have you been? Go and pick that book up haha. I am a huge fan of the Hunger Games, obviously and I cannot wait to see this instalment. 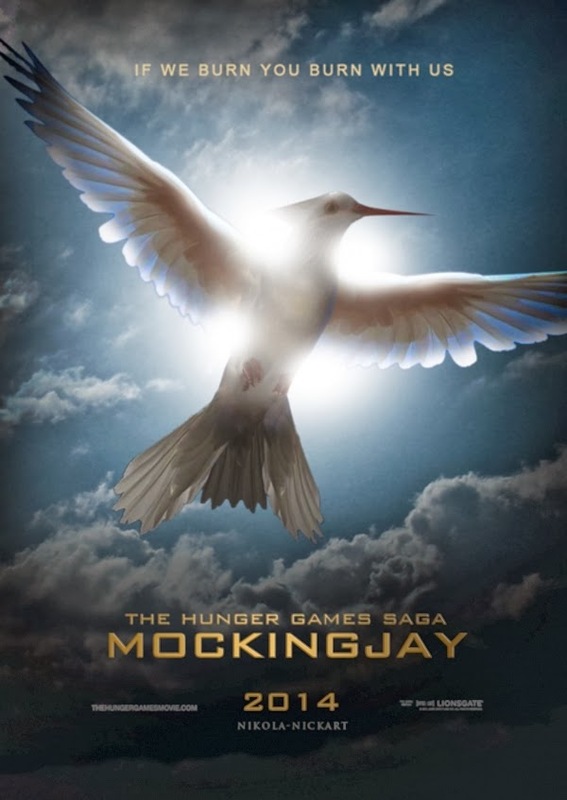 The reason I have out that picture of a fan made movie poster is because there is no poster at the moment. I can't wait to see the trailer, catching fire was so good, I think even better than the first film so I can't wait to see what they do with this one. Hope you enjoyed this post. What film are you most looking forwards to?